These deliciously crunchy, corn shells are just waiting to be filled with delicious Mexican fillings! 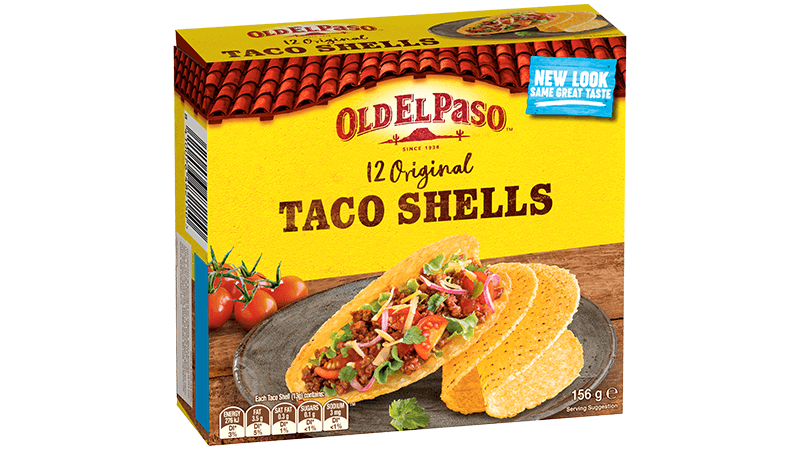 Why not try everyone’s favourite seasoned beef mince, fresh salad, cheese and Taco sauce? It’s a Mexican fiesta everyone will enjoy!